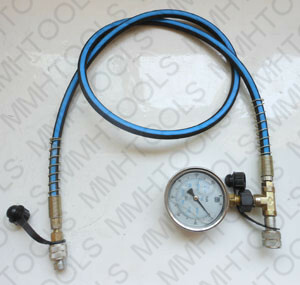 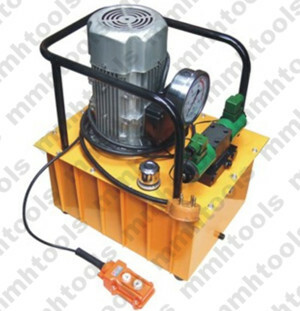 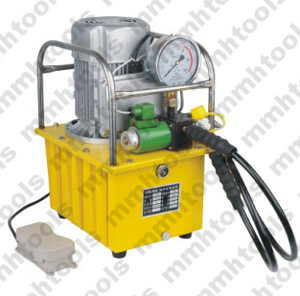 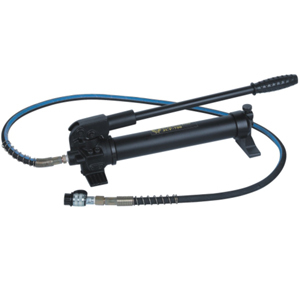 700bar hydraulic manual pump, the oil hose can be fitting easy, 1M, 2M, 3M, 5M, 10M long accpet. 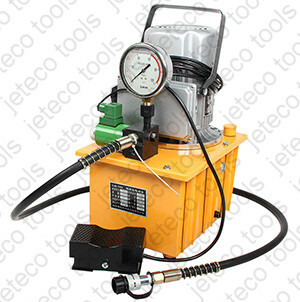 1, Manual hand operated, quick pumping system hydraulic pump. 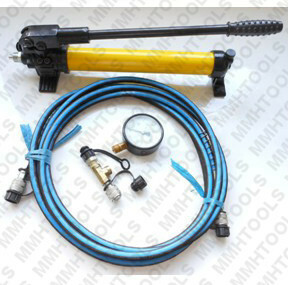 2, 1.5M hydraulic oil hose. 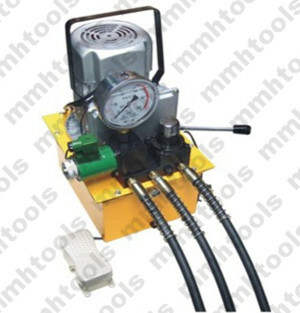 3, NPT 3/8 quick coupling connectors. 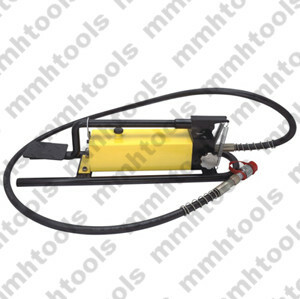 5, 10 Ton, 700 bar, 10000psi rotated hydraulic pressure. 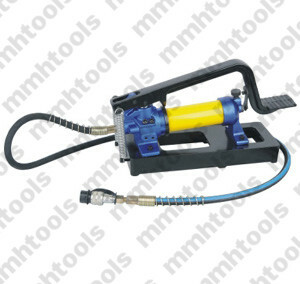 6, Suitable for operate with hydraulic crimping tool head, cutter head, cylinder, spreader and other hydraulic equipments.